Artist/Author: Hay, Alister, Monika Gottschalk, and Aldofo Holguin. 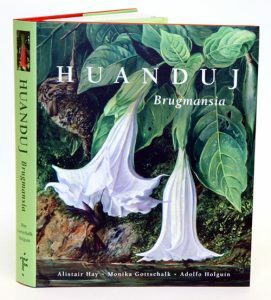 This ethno-botanical and horticultural monograph is the first full taxonomic revision of “Brugmansia,” a genus in the Solanaceae family and the most potent and culturally important of South American psychoactive enthogenic plants. It is used extensively in religious and spiritual ceremonies in shamanic cultures, and it is also a spectacularly beautiful garden plant. This book combines original field and botanical research with horticultural expertise and the review of more than six hundred bibliographic references spanning the sixteenth century to the present day. It covers every aspect of the plant from its history, anthropology, and ethno-botany, to its taxonomy, biology, pathology, biotechnology, and its cultivation both as a garden plant and for its psychoactive derivatives. Beautifully designed and extensively illustrated with examples of species and cultivars, this comprehensive volume is an excellent resource for anthropologists, botanists, biologists, horticulturalists, and anyone with an interest in this fascinating genus. Artist/Author: Cornejo, Fernando and John Janovec. 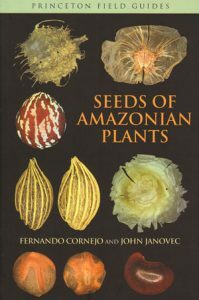 This field guide treats the extraordinary diversity of seeds and diaspores of plants commonly encountered in the Amazon and other lowland moist forests of the American tropics. This stunningly illustrated guide features an easy-to-use whole-plant approach to seed identification that provides detailed descriptions not only of the seeds but also of the habit, trunk, bark, leaves, infructescence, and fruit of Amazonian plants, as well as information about the known uses and distribution of each genus. Presenting these descriptions together with 750 full-color photos and a unique identification key, this premier field guide enables users to identify seeds of 544 genera and 131 families of plants. 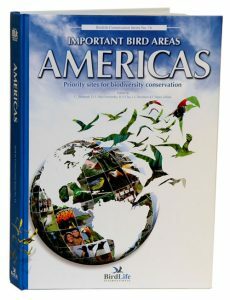 The most comprehensive field guide to Amazonian seeds, it features 750 full-color photos that make identification easy. It covers 544 genera and 131 families of Amazonian plants. It describes seeds, habit, trunk, bark, leaves, infructescence, and fruit. It includes unique seed identification key. Compact, portable, and beautifully illustrated – this is the ideal field guide.